The busy lawn care season is right around the corner, so we are featuring our top five lawn care and landscaping businesses for sale. All of these businesses are well-established and have over $100,000 in SDE! For more information on any of the businesses you see here today, please contact us at info@tworlddenver.com or (720) 259-5099. First place goes to this large residential lawn mowing service company serving clients all over the Denver Metro area for 36 years. They have a fleet of lawn care equipment that focuses on small to mid-size lawns. On average 1800 weekly clients. Increased sales growth year after year and excellent bottom line profit add to this great strategic acquisition. Lawn care season is right around the corner. This business consistently makes over $550,000 a year in net income. Seller Financing maybe available. Winters off and a very automated process. Second place goes to this business specializing in selling and installing artificial turf in the Denver metro area. This is a 20+ year old business that has established itself as a market leader in synthetic turf and enjoys consistent YOY growth. Third place goes to this popular garden center and full service landscaping design and installation company for sale in a mountain community just west of Denver, Colorado. The business has been operating in the same community for 40 years and it features a beautiful retail operation and a landscaping and design business. Fourth place goes to this busy and profitable lawn maintenance and landscaping company for sale in the Denver metro area. This business has experienced employees and a loyal clientele of repeat customers every year. There is great growth opportunity as demand for the service is high. Can be run absentee. Currently run from home office. Fifth place goes to this long-standing, established lawn care business that has been operating for 38 years under the same owners. This company has a loyal client base of repeat customers and established routes for easy turnkey operation for a new owner. 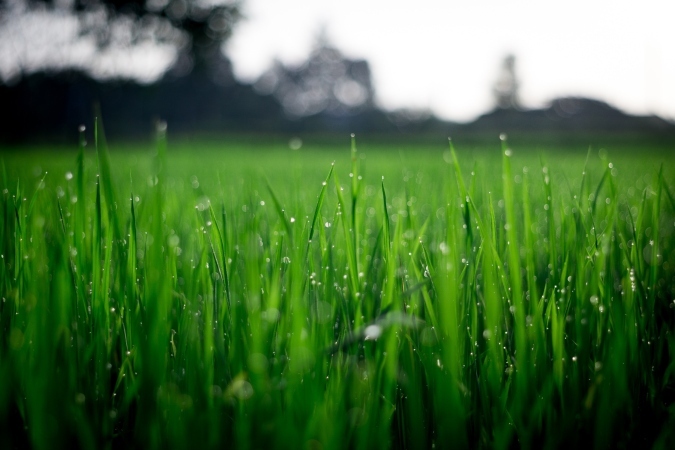 Business includes weekly lawn mowing and seasonal fertilization, aeration and clean up. Loyal employees are expected to stay. Can be run from home base or semi-absentee.